FORS is always looking at ways of improving its services to FORS members and your input is very important to help us understand what we can do better to meet your expectations. 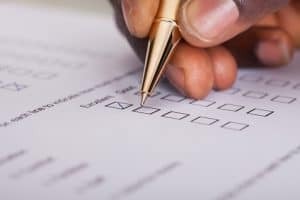 We would really appreciate it if you would take a few minutes of your time to complete this short satisfaction survey. We’ re giving away a £50 M&S voucher to one lucky participant, so get started today and fill out the survey to be in with a chance to win. The survey should take less than five minutes to complete. The closing date is Friday 21 December and the lucky winner will be announced on Friday 4 January.